"http://www.paganlibrary.com My favorite site is below http://www.paganspath.com/ "
"hi sweetheart, im back and took the evil out..."
"How are you??? Miss ya dude!" Sidra Jade Gillette commented on elf ~Hesper Roald Witcher~'s blog post Which type is in your life? "All types are in my life. And perhaps as a matter of human nature and form, our own self-examination may reveal that all types are in our own persona, regardless of our attempts to exhume such behavior." "I found an oil painting that said this belongs tp elf it's looks like an dude from Amsterdam smoking a pipe around the 17 century"
"hmmmm interestin thank you fer sharin this "
How are you??? Miss ya dude! A gift for you elf to add to your beautiful album. Sorry for taking so long to reply to your message. I have just found a page where people have been leaving me messages. There are so many little hidden areas on this site and it seems that I am having issues learning where they all are. Well, I hope everything is going well for you and your family. I wish you a merry Mabon. I hope that you have a wonderful fire and celebrations with family and friends. Hey there thought I share this with you. Hey there. Thanks for the pic. and being my friend. India's Information Technology Minister has asked local Internet service providers to block at least 240 sites said to be offering 'pirate' content. During a meeting yesterday with representatives from the film and ISP industries, police and other officials, K.T. Rama Rao promised to form a specialist police unit and take action within 30 days. 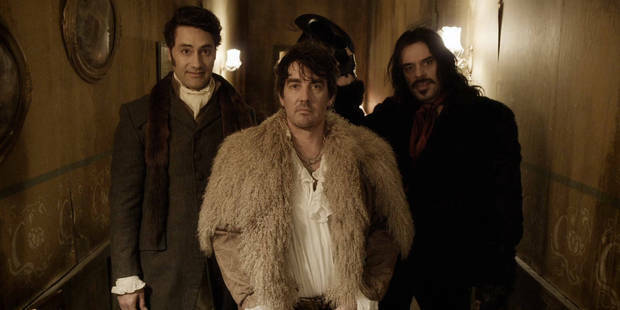 Among the biggest pirated films - with 277,000 downloads - was What We Do in the Shadows. Hollywood studios have shut down a huge global piracy website being run from a house in suburban Auckland.